Why Choose Sapphire for Your Engagement Ring? 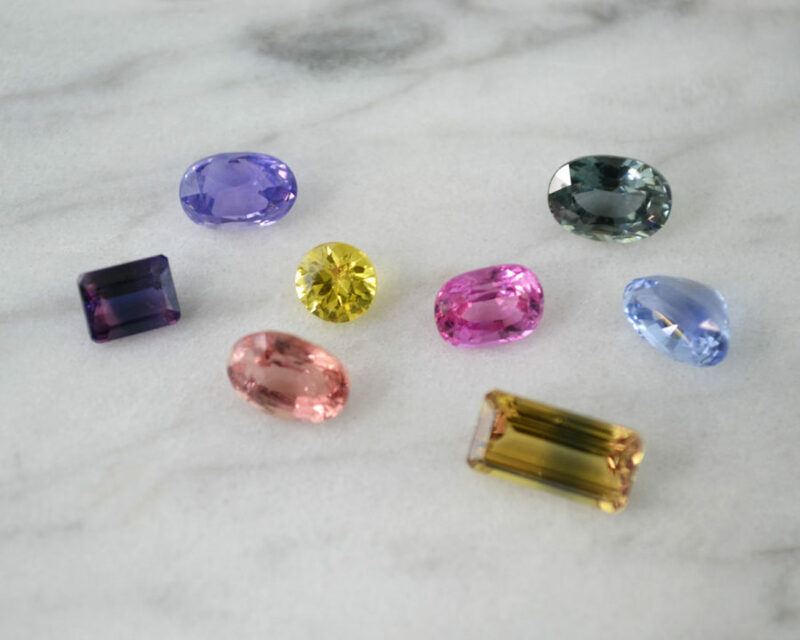 We love sapphires for their color. 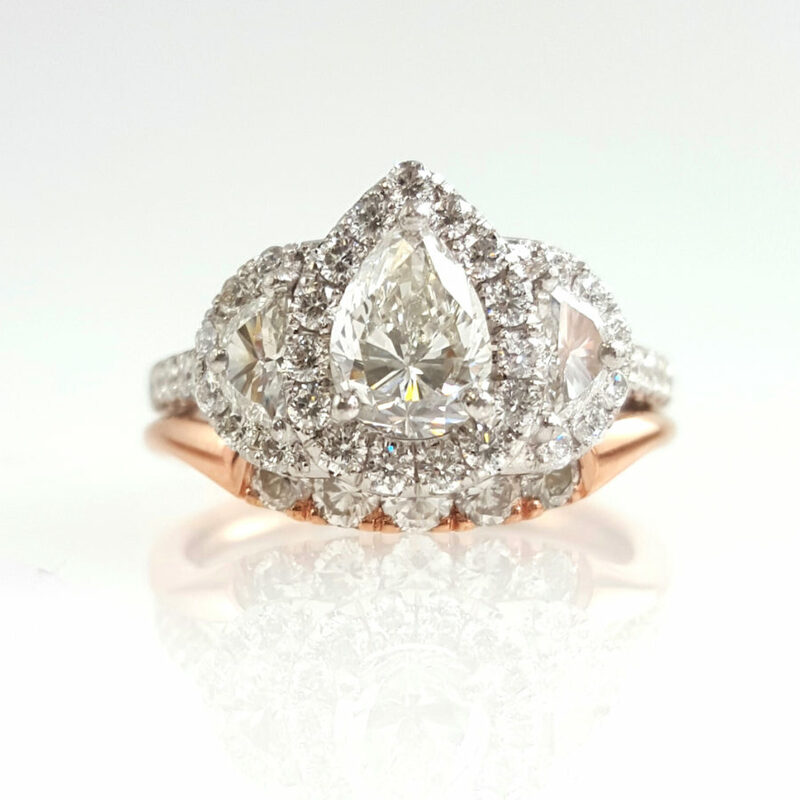 Their natural variations in color, saturation and..
Our specialty is custom engagement rings. Which means we work with you to create your unique vision. Your vision.. 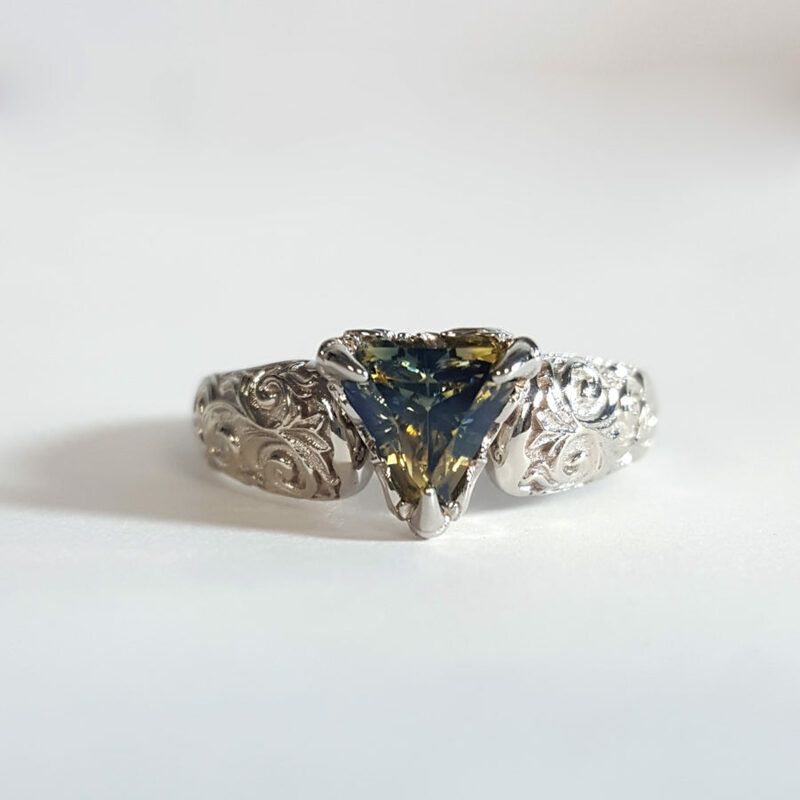 This unique vintage ring was a gift given from a grandfather to a grandson. They picked out this unique treasure in an antique store..
Here’s a sneak peek of our upcoming house-made jewelry line! 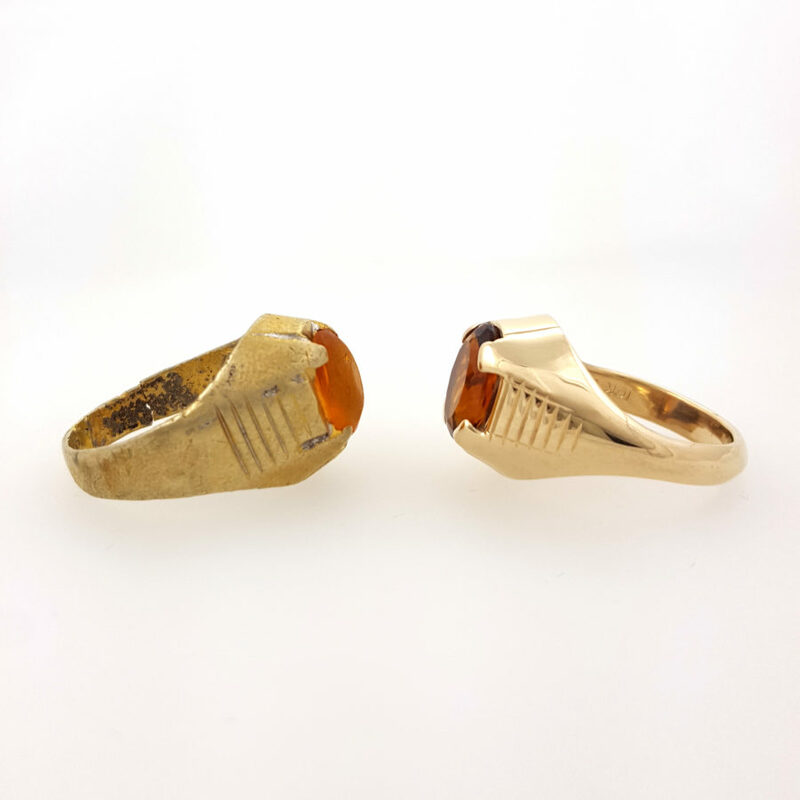 We specialize in creating custom jewelry individually for clients, but that.. 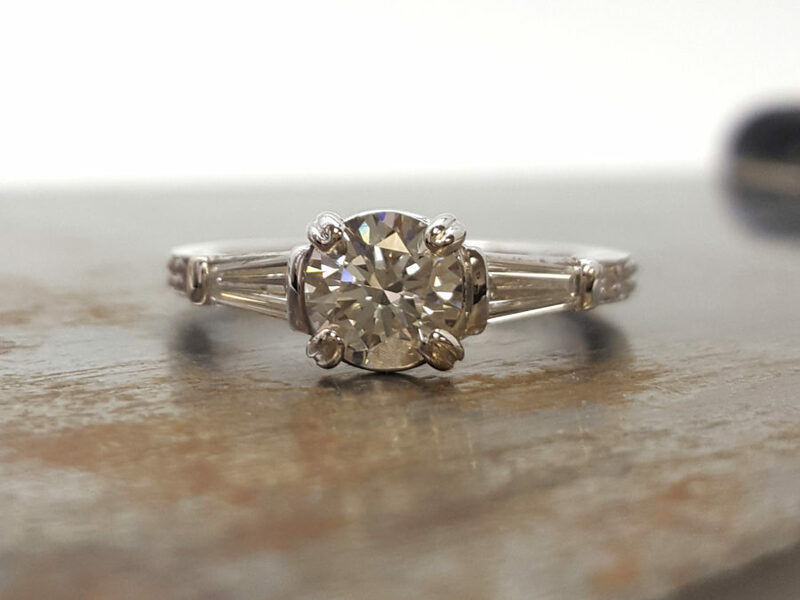 Engagement rings and wedding bands are a symbol of a lifelong love and therefore are worn for a lifetime. However, we do understand that.. 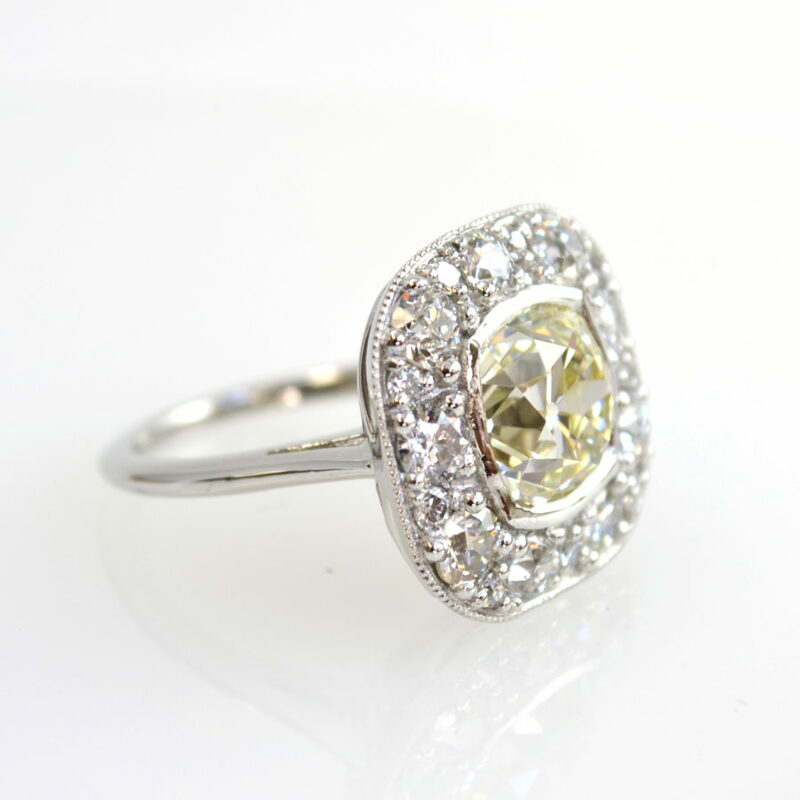 Custom Jewelry is jewelry that has been designed and created to your specifications. It is created only for you,.. 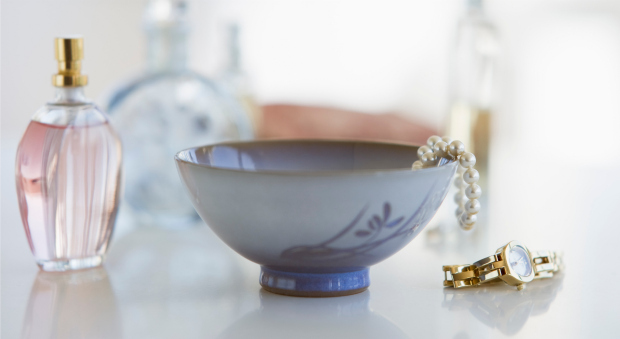 Your treasured jewels need some love to make sure they last generations. This includes limiting their exposure to the elements, regular.. 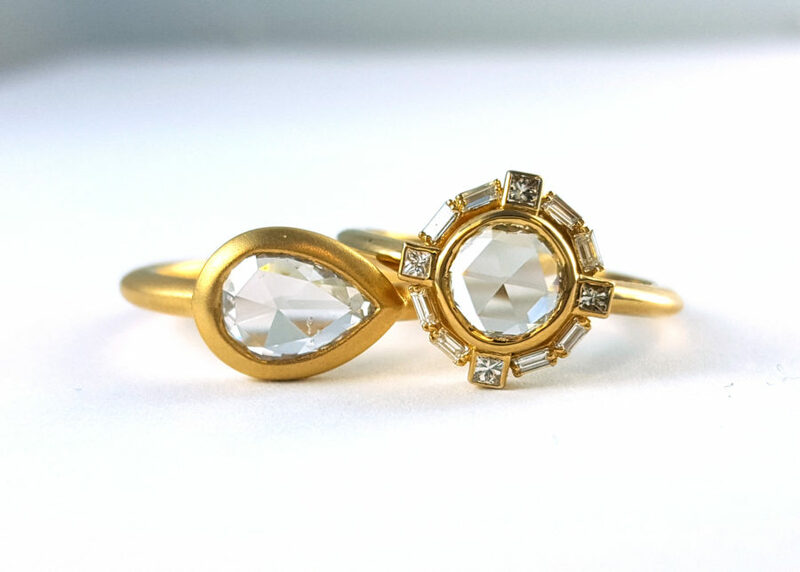 Already have the perfect engagement ring? And now you are looking for a wedding band to go with your ring? Maybe you are looking for a..